The GoPro camera era has been a boon to ice sailing and has exposed it to a wider audience because the sport expresses well visually. 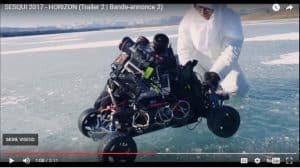 Now here’s something new brought to you by Canada’s SESQUI programming, a GoPro on a radio controlled 4 wheeled vehicle traveling side by side with iceboats. 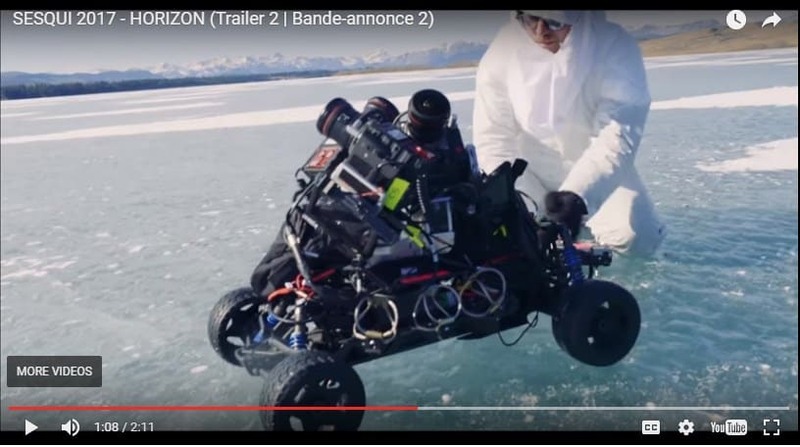 This is part of s …”cinematic journey across Canada… Created and captured with advanced 360° technology and presented in full dome and virtual reality platforms…” The ice sailing part was filmed on Ghost Lake in Alberta Canada. See the trailer for the video here. 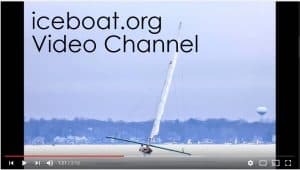 The iceboat bit starts at 1:08.